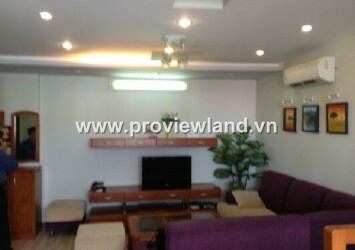 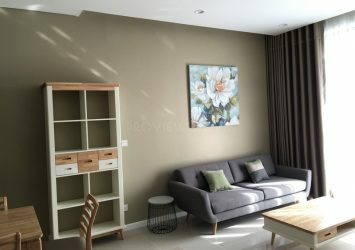 Apartment for rent The Vista with a large area of 158sqm, The Vista apartment consists of 3 bedrooms, 2 bathrooms, living room and kitchen. 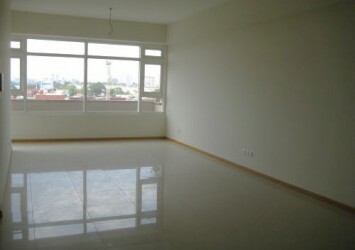 Tower T4, high floor. 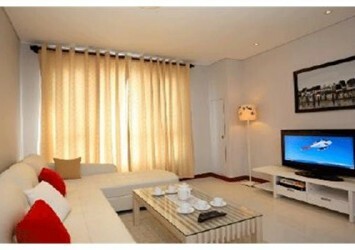 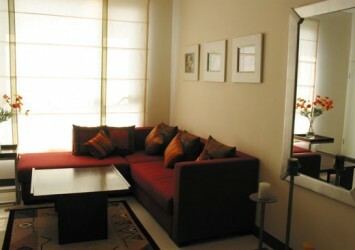 All are fully furnished to give your family the comfort, convenience and modern.